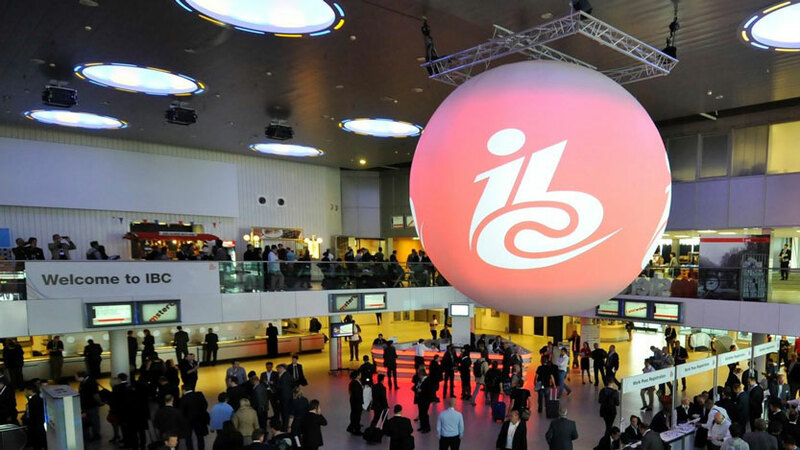 The EBU has, once again, participated in the annual IBC conference and exhibition, with demonstrations, presentations, networking opportunities and a conference session. Our presence at Europe's biggest media technology event helps to ensure that public service media and the EBU are at the forefront of technology and innovation. In addition to a series of cutting-edge technology demonstrations, we also had a showcase from Eurovision Media Services and a number of topic-focused meetups at the stand, and made a range of contributions to the official conference programme. Our session at IBC Conference gives insight into the strategic thinking and the lessons learned of several public broadcasters who have recently completed, or plan to build, new cutting-edge broadcast centres and large-scale infrastructure projects. A common theme among these projects is the focus on IP technology in production, both for live and pre-produced content, and the use of cloud technologies. Speakers will also discuss new workflows and the organizational and people challenges that have to be overcome in order to build these media factories of the future.